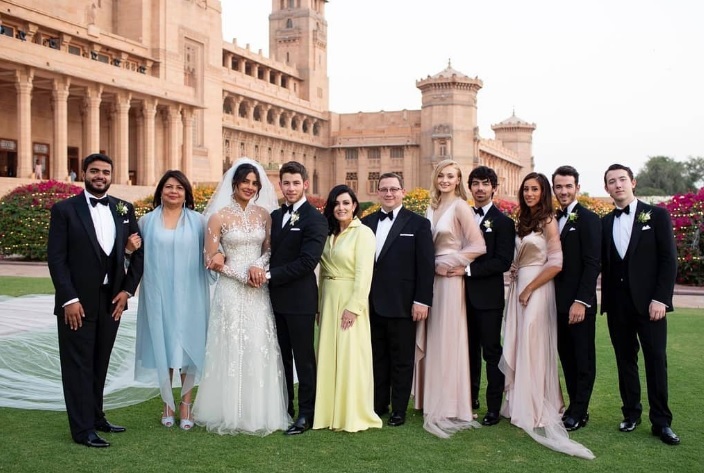 Priyanka Chopra and Nick Jonas, who have been trending in the news all over, finally tied the knot! 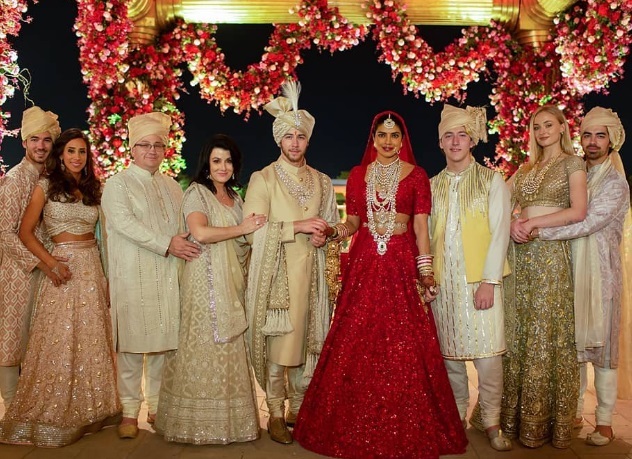 They married in both Christian and Hindu rites. Both husband and wife have been sharing their wedding photos on social media. Recently, they shared two adorable pictures of their family.